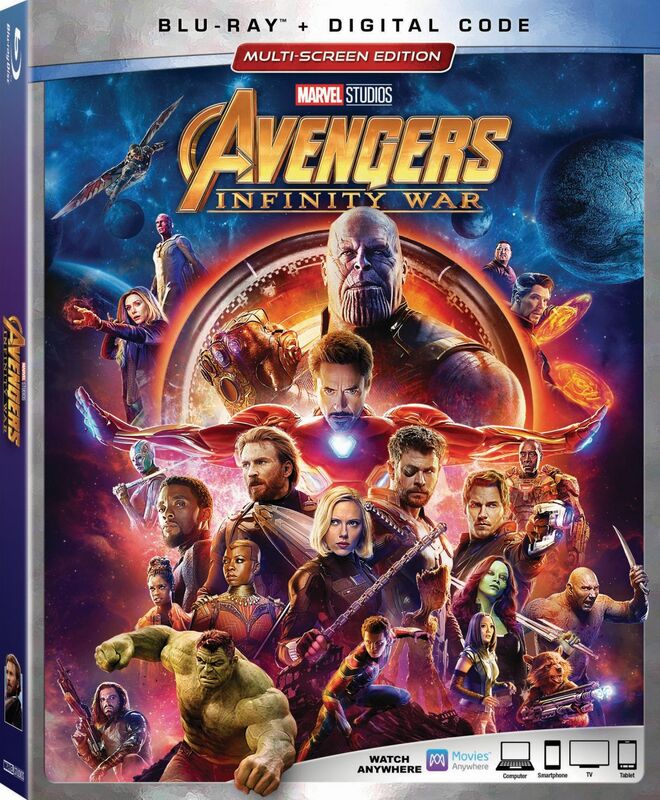 With the home video release of Marvel Studios‘ summer’s blockbuster Avengers: Infinity War, the Russo Brothers are revealing more of the film’s secrets. For starters, they clarify a gaping Infinity War plot hole involving Gamora and Thanos, and also reveal a deleted cameo from Jon Favreau as Happy Hogan! On a commentary track from the Digital release (via The Wrap), co-director Joe Russo and co-screenwriter Stephen McFeely reveal why Thanos (Josh Brolin) used intermediaries like Loki and Ronan and didn’t just go after the Infinity Stones himself until now. “The catalyst for the whole movie was when Thanos figured out where the Soul Stone was, because he captured Nebula on his ship and rooted around in her brain and found out that Gamora knew where the Soul Stone was,” revealed McFeely. Of course this brings up another Infinity War plot hole, namely that the Guardians happen upon the Asgardian distress beacon and Thor seemingly by chance. 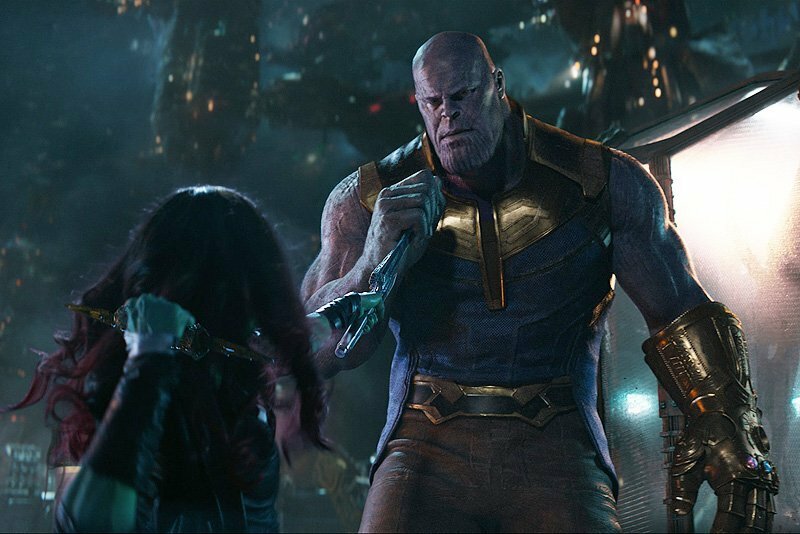 Did Thanos really meticulously align things so Gamora (Zoe Saldana) would wind up on Knowhere? Why didn’t he just take the Guardians’ ship by force like he did with Thor’s? Basically, the whole Thanos/Gamora plot came together because of a series of coincidences, but it’s presented like it was an intricate part of The Mad Titan’s master plan all along. But, given the sheer number of rewrites and deleted scenes, it’s possible there was some small detail to explain all this that didn’t make the draft of the final film. It’s also possible this will all make perfect sense when the as-yet-untitled Avengers 4 comes out next summer. Meanwhile, the Russos have also discussed a special cameo (via Entertainment Weekly) from none other than Iron Man director Jon Favreau as Happy Hogan that wound up on the cutting room floor. “Yeah. It was also really hard to cut Jon as he is such a funny performer and we loved working with him,” added Anthony Russo.